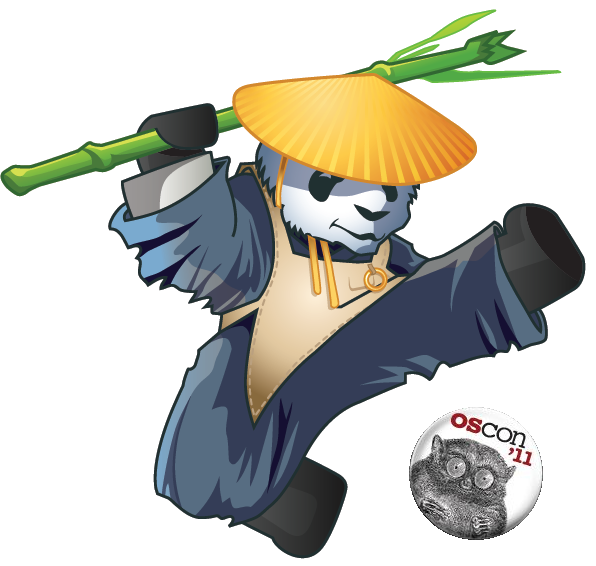 This year is the first time that Xen will be at O’Reilly’s Open Source Convention. OSCON is held in Portland this week. As always OSCON has a packed and exciting program, with opportunities to meet developers and users from many open source projects. ï»¿Xen.org is very excited to have a booth at OSCON this year, where you can meet ï»¿ï»¿Lars Kurth (community manager), Jeremy Fitzhardinge (maintainer) and Ewan Mellor (Advisory Board member) and others. If you are a Xen user or Xen developer come by and say hello. If you are merely interested in Xen our experts will be able to tell you about Xen and related projects. Ewan Mellor from Citrix and Paul Voccio from Rackspace will give a talk with demo on Achieving Hybrid Cloud Mobility with Openstack and Xen Cloud Platform. I will schedule a BoF as well and let you know when it is!